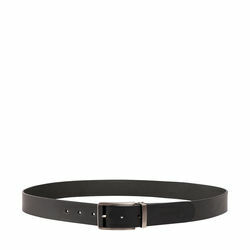 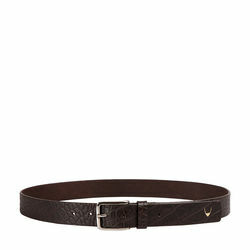 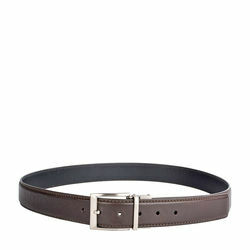 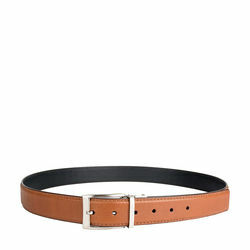 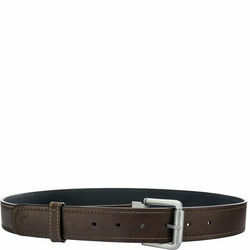 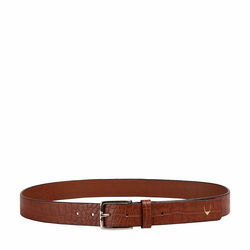 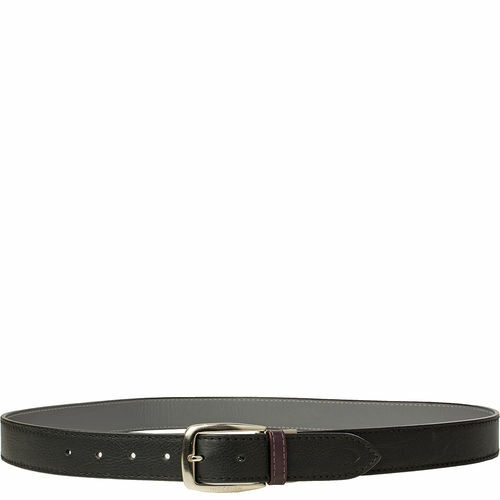 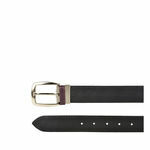 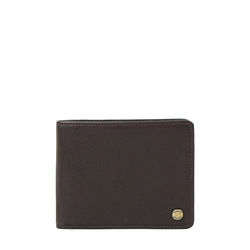 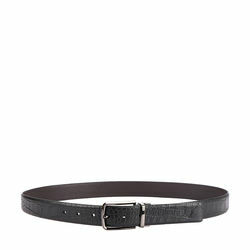 Vegetable tanned ecological leather belt. 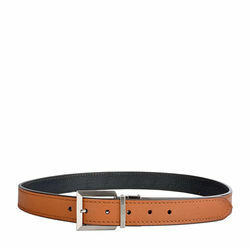 Vegetable tanned ecological leather belt. 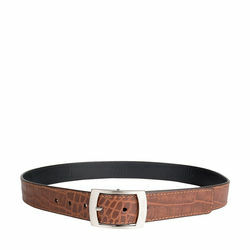 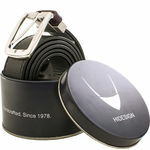 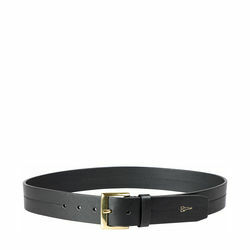 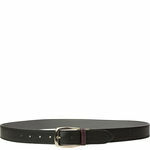 PRODUCT DETAIL-Reversible mens belt.-Casual wear.